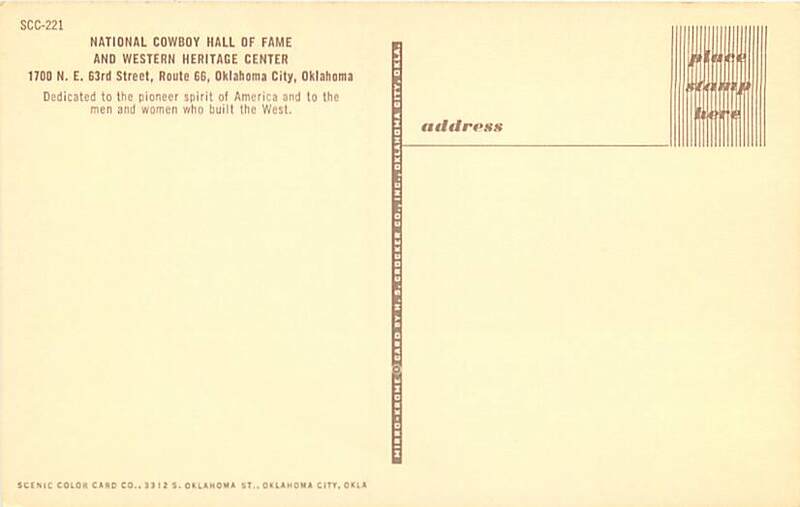 The National Cowboy Hall of Fame was founded in Oklahoma City in 1955. 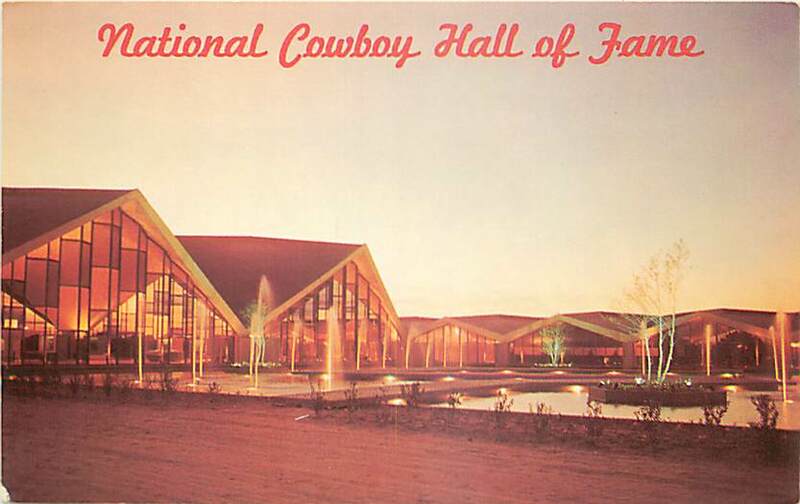 The correct name is now The National Cowboy & Western Heritage Museum. 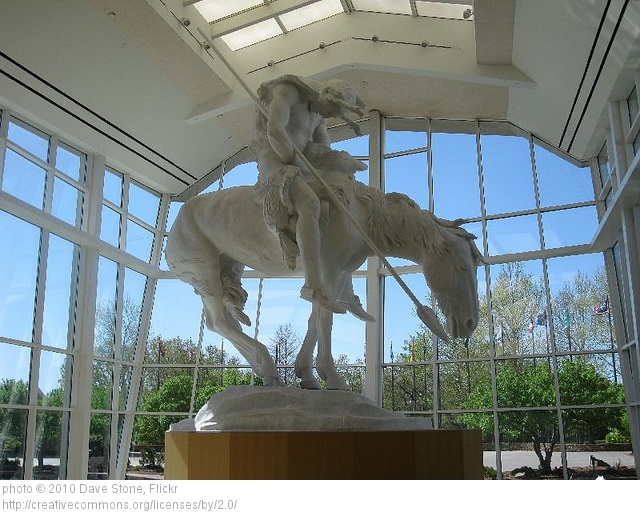 Over the years, the museum has hosted over 10 million visitors. Great place! Someone I knew had some paintings on display here. Least I reckon it was here.